Do you want to display your ads on this website? Let TechnoDrips showcase your company’s product or service to our loyal community! We would love to partner with you to help you gain more exposure. Your ad will be on every page of technodrips.com, so no matter which web page or blog post people are reading, they will see your ad! Text or image will have a hyperlink to the web page of your choice. (New) For the first month, we are giving all ad space for $30 Only!! 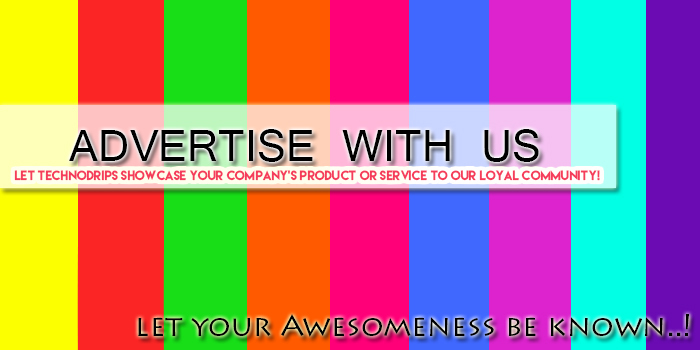 These ad spaces are available in the validities of 1 month, 3 months and 6 months with negotiable rates. If you would like us to write a review of your product, service, business, or website on our blog (that must be related to this blog’s topics). for at least 7 days or featured on the fan page for a week. Price is $15 ( this rate will double from next month) and Post will be over 300 words.